It is a rare thing to hit it big in Lotto and it is something that happens once in a lifetime for the lucky few. However, it is possible to enjoy numerous small wins over time if you join SlotoCash Casino. You do not have to venture outside your home to do it; you can easily access it from any computer or mobile devices, or even in the instant flash play. Moreover, if you live in the USA, you may play your favorite real money table games and slot games without any restrictions. While most other casinos have restrictions for US residents, SlotoCash Casino welcomes and caters for US players. They easily make it high on our list of USA Casinos. Unlike other online casinos that have no record of accomplishment, SlotoCash Casino has been in operation for over a decade. That is long enough to assure that it is a legit slot casino, with a sound business policy. Just like the popular Uptown Aces Casino, DeckMedia N.V. Casinos operates SlotoCash using a license registered under Curacao’s e-Gaming laws. You can play Slotocash Casino on your android, iPhone, Windows Phone, iPad, and PC/Mac. The languages used on the platform are British English and American English, as well as Russian. The platform also supports several payment and withdrawal options that include MasterCard, Visa, Neteller, Skrill, Poli, ecoPayz, Maestro, American Express, and Trusty. In order to adhere to anti-money laundering laws, you must withdraw your funds/winnings, using the same method you used to fund your account. SlotoCash Casino runs on software developed by RTG or Real Time Gaming, which is a well-known software provider for popular online casinos across the world. 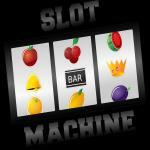 The software provides users with excellent graphics that allow you to enjoy all kinds of slots. For US players who prefer Live Dealer Casinos, the high quality graphics deliver a real-life experience, making you feel you are in the same room with the dealer. SlotoCash Casino allows you to use their software in three ways. The first option, which is suitable for PC/Mac players, is downloading the software.  The download gives you access to the whole range of games provided by their gaming platform. You may also access the software from your browser using the instant flash version of the software. The Instant Flash version is ideal when you access the platform from different devices, at different times, or even from different locations such as from home, when on transit, or from work. The last option is the mobile app, the “SlotoCash Casino Mobile App.” The app is ideal for smartphone, tablet, and other mobile device users. It gives you ready access from anywhere as long as you have an internet connection. The App is compatible with IOS devices such as iPad 2, 3, and 4, iPhone 4S and 5, as well as iPad Mini. It is also compatible with devices running the Android OS for mobile devices. The SlotoCash Casino platform uses encryption technology to ensure that your interaction with the platform is always secure. You can therefore make deposits and withdrawals securely 24/7. 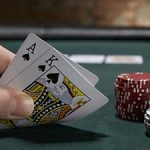 While it’s a casino that accepts US players, the funding options that allow withdrawal of funds for US residents is limited to check by courier, bank wire, money transfer and Bitcoin. However, all payments are honored on time, and withdrawals take an average processing time of 1 to 3 days minimum, and a maximum of 15 days. As the name suggests, SlotoCash Casino is the best place to go for a game of favorite slot games. It has over 170 slot games, which is more than enough to keep you entertained and winning. They are not so many to overwhelm you; instead, they offer you just enough options to keep you fully engaged. Some of the slot games you can choose from include Cleopatra’s Gold, Aztec’s Millions, Megasaurus, and Shopping Spree II. They all run the RTG progressive jackpots that gives a chance to make a spin that can change your life. 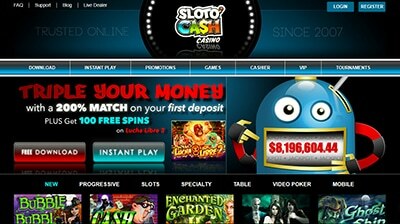 For a complete list of games available, you may visit their slotocash game page . They are grouped into their respective categories; you will therefore have to scroll downwards to get a glimpse of what is available in each category. 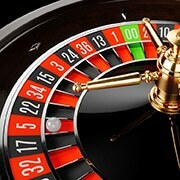 If you are into roulette, some of the options available are American, French, European, as well as multiplayer roulette. In their Live Casino, you can entertain yourself at one of the Live Dealer Roulette table. They also offer blackjack options such as Match Play 21, Face Up, and European blackjack. Other games that may interest you include Pontoon, Perfect Pairs, Sic Bo, War, as well as scratch cards. Overall, the main categories available are slots, Roulette, Blackjack, Video Poker, Live Dealers, and Baccarat. 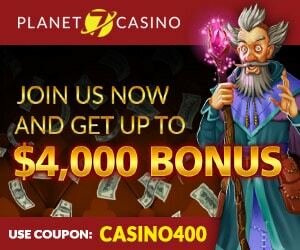 As with most online casinos, Slotocash Casino offers you an attractive welcome bonus. Up to $7,777 in fact, which is huge by any standards. However, they are a business, and as such, they are in the gambling business to make profits. You are therefore not just going to receive the bonus, use it to play and make more money, and withdraw your winnings without spending a cent. That is why the welcome bonus comes with strings attached. You will need to meet the play-through requirements before you cash it out, or even get the whole bonus amount and associated bonus winnings. You will need to make a play-through amounting to the deposit + 30x the bonus, for the first portions of the bonus amount. For the remaining four portions of the bonus, your play-through should exceed 25x the bonus + deposit. 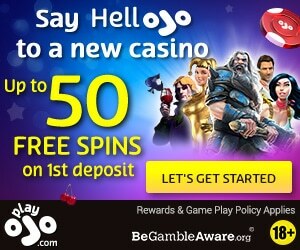 Moreover, you will be limited to the non-progressive slots and scratch cards only, and you must make a minimum bet of $20 to qualify for the promotion. This welcome bonus keeps changing, to get the latest promotion, visit their welcome slots bonus page . The Slotocash Casino has a loyalty program that rewards as you move up the VIP levels. The points earned will vary with respect to your VIP status and the type of game you choose to play. 100 points will earn you $1 in real cash, however, you have to wager any converted comp point at least once, before you can withdraw the bonus cash. The loyalty program has three levels of VIP status. We have the Gold, Platinum, and Diamond. You will get a reward as soon as you attain any one of the three levels. The rewards are $50, $100, and $150 tokens, and you do not require a play-through to withdraw them. Moreover, there is a Refer a Friend program that will earn you $50 for every new play you refer. Your friend must make a deposit and wager at least $50 for you to get your bonus. The customer support at Slotocash Casino is available 24/7. You may contact support via email, chat, or phone whenever you need them to help you use their platform of clarify something. They will not charge you for using their services. However, you may pay your phone company a fee for using its phone network. SlotoCash Casino is a friendly online casino that offers U.S. players an opportunity to access a Live Dealer Casino, and a multitude other games. It has been in business for over a decade, which is a guarantee they are a legit online casino. You can access it from any device connected to the internet and has a browser, or use your smartphone or PC/Mac. 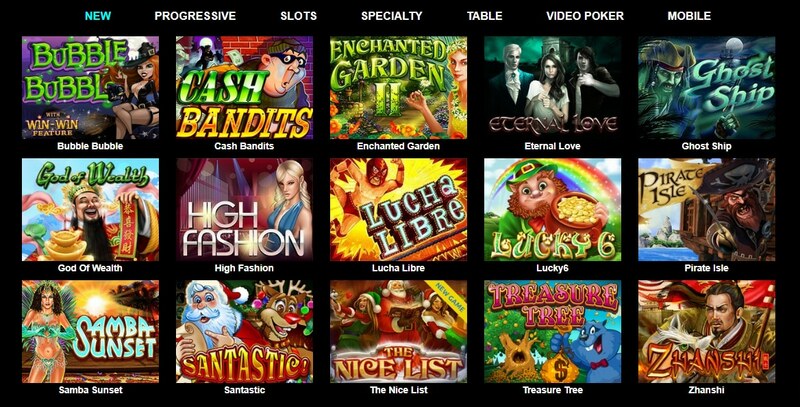 Overall, SlotoCash is among the best USA online casinos around.